Yesenia finds her work very rewarding due to her own immigration background. She has been through several different immigration processes which have helped her your situation more. As a daughter of a single immigrant mother, she can honestly say to our clients, “I understand your situation.” She has been in your shoes and knows the feeling. She loves to see our clients happy and gets a sense of pride from contributing to their happiness. To many people, a “Green Card” is just a simple card but she knows that for immigrants, a Green Card is the key that opens doors to many opportunities, including the path to citizenship and the American dream. Yesenia’s own immigration story has influenced her to be that best at what she does. She strives to complete every case that crosses her desk. She enjoys all of the cases that she works on because each one is a unique learning experience. 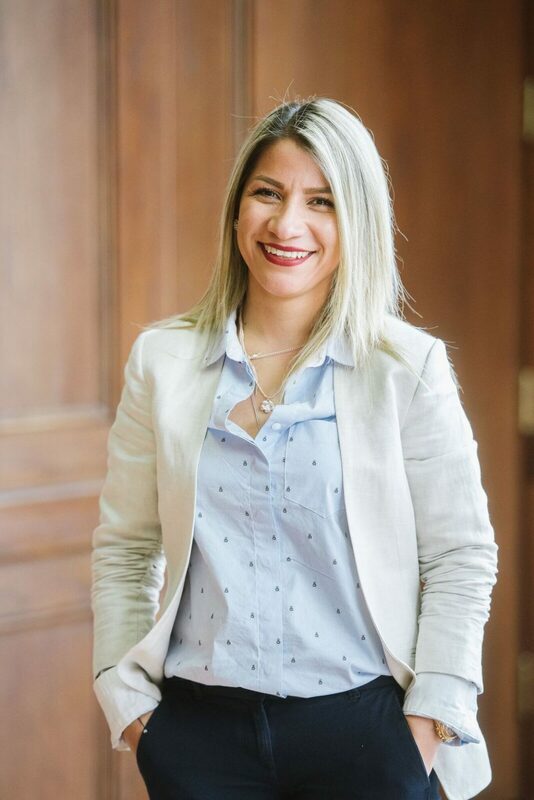 Yesenia believes that her sociable personality and the fact that she can be uniquely sympathetic to each case allows her to provide the best service to her clients.